Innovation – today just about every company claims they’re doing it, especially in the marketing and advertising industry. Chief innovation officers are appointed, innovation teams are built, and innovation summits, conferences and seminars are held. Hell, it’s so popular I even added it to my own job title! While most of these initiatives are probably well intentioned, the sad byproduct of overusing the term ‘innovation’ is that it runs the risk of turning into a cliché, a buzzword that loses its actual meaning not only to the industry but also to the consumer. This would certainly be a pity to say the least, as innovation still does have a very powerful impact on people’s brand perceptions, as well as on their willingness to spend. As a matter of fact, Ketchum’s global 2015 Innovation Kernel Study revealed that 68% of consumers are willing to pay on average 21% more for a brand they think of as being innovative. This is apparently even more so the case in Hong Kong and China. If that isn’t a good enough reason for brands to truly embrace the spirit of innovation, then I don’t know what is. Now while we often hear the word innovation, even when we don’t necessarily experience innovation, there are a few uplifting examples out there of brands putting their money where their mouths are. Over the last couple of years I have closely followed a trend – partially in admiration, and partially in envy – whereby companies focus their attention on creating a product or service first, and only then use communications to amplify that innovation, rather than spending all of their marketing dollars on the usual suspects of advertising deliverables and formats. For context, here is my own personal top five of work showing us that product innovation can be the new marketing. 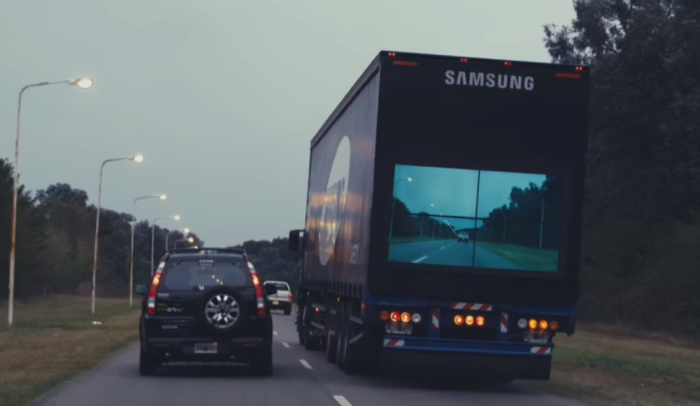 Inspired by an alarming statistic of traffic deaths on Argentina’s narrow roads, Samsung created the ‘Safety Truck’ – a prototype truck that mounts a wireless camera on the front of the vehicle, live-streaming the view onto a giant wall of Samsung video screens on the back. Product innovation doesn’t always need to involve the latest technology gadgets – sometimes the answer lies in reframing a brand’s very own and most recognisable icons. 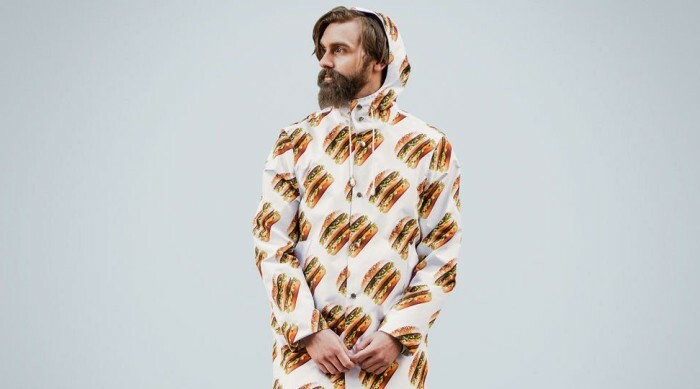 McDonald’s Sweden proved that by launching the Big Mac Shop, a lifestyle e-commerce platform, selling Big Mac-themed underwear, pajamas and much more. It is well-known that safety is a huge part of Volvo’s brand DNA. 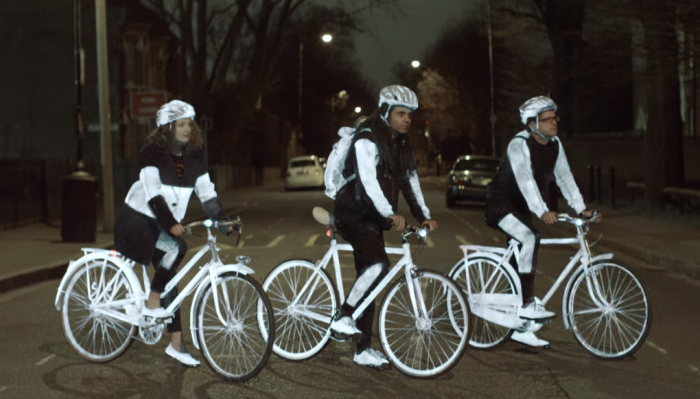 So to extend this notion from its own drivers and also to cyclists, Volvo in the UK produced life paint – a reflective safety spray that helps increase cyclists’ visibility at night. 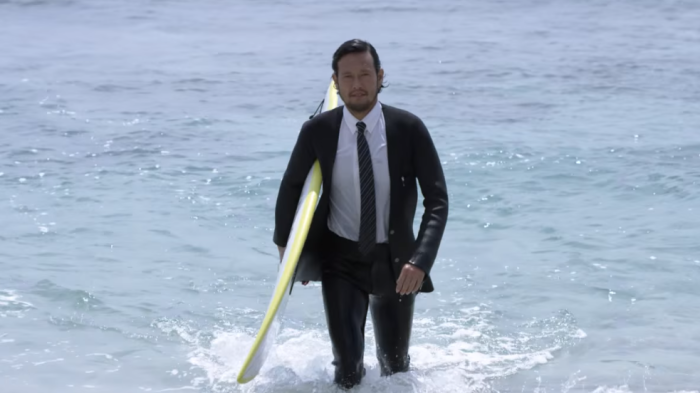 In order to allow surfers to go directly from the boardroom to the beach and hit the waves in style, Quiksilver Japan invented true wetsuits, a made-to-order suit that doubles up as either a business or as a neoprene suit. Aimed to get women to perform regular self-examinations for breast cancer, the New Zealand Breast Cancer Foundation introduced breast cream, a moisturiser on the inside, but essentially a very clever way to work breast self-checks into women’s daily routines. 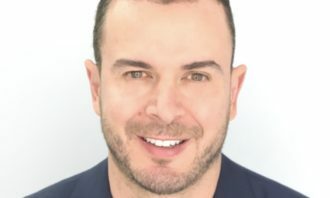 What all these examples have in common are visionary marketing teams and ad agencies that have understood how to showcase innovation rather than just talk about it. At the end of the day, it is a brand’s actions that speak to innovation and therefore have the potential to become its greatest advertising. 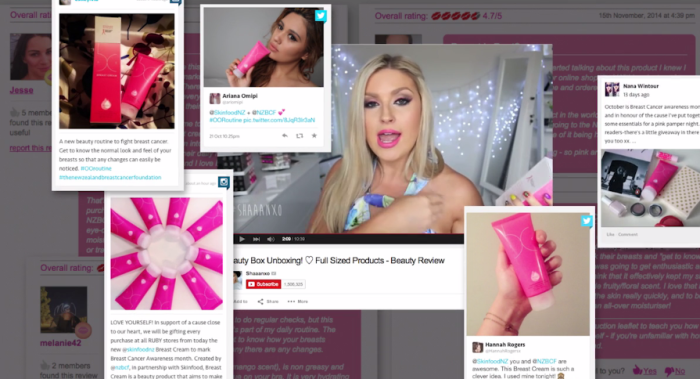 Now what does this mean for Hong Kong’s marketing and ad industry? 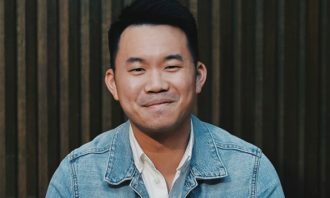 Firstly, with the above-mentioned Innovation Study pointing out that Hong Kongers have the highest expectations globally for brands to be innovative, we have to once and for all embrace new, more cutting-edge ways of creating brand experiences. And more importantly, we have to be truly committed to these new ways, even if they might not be the most profitable options at first. Being committed to innovation also means accepting failure as part of the overall process, because only through trial and error, can we break through conventions and shake things up a little. In the end, it always all comes down to people – and it’s the same with innovation. Innovation actually shouldn’t be discussed as a specific term, but as a combination of different skills and attitudes a person must possess. 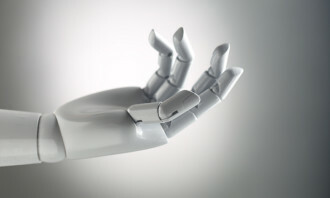 Skills such as critical thinking and tech know-how can be taught. Attitudes, however, need to be inspired. So apart from providing staff with the latest training resources, management also needs to lead by example, while encouraging and even rewarding their people’s proactivity and creativity. Like this, an innovative mindset can work itself into the entirety of a business, completely reshaping how we work and how we approach challenges. Creative directors become technologists, planners become product developers, brand managers become project managers, risks become opportunities, and change becomes the status quo… You may say I am a dreamer. But I am not the only one! 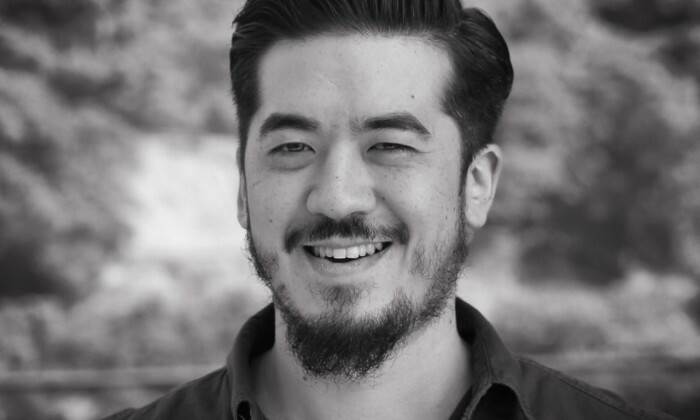 The writer is Andreas Krasser, head of strategy & innovation at DDB Group Hong Kong. 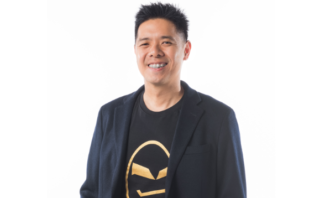 Ong will report to Nicky Lim, CEO of Dentsu Aegis Network Malaysia. ..
Alibaba has extended its investment in Singapore, launching a new data centre here, say local reports. ..